Here’s a little treat to kick off 2014. In 1981 a thick reference book was published, titled The Dictionary of National Biography, 1961-1970 and containing biographies of notable figures who had died during that decade. 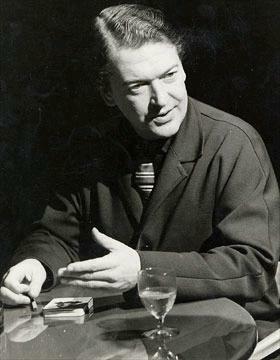 As one of the best-selling authors of century, Ian Fleming was naturally included, and the editors wisely decided to have Kingsley Amis write his biography. Dating from around 1980, this short article is, if I’m not mistaken, Amis’s last written work devoted to Fleming, though he discussed James Bond on later occasions. ‘On the publication of Casino Royale it was apparent to many that a remarkable new writer had arrived on the scene, in the tradition of Buchan, Dornford Yates, and Sapper, although at that stage almost certainly more promising than any of these had been. Original in construction, the book contained many of the elements which were to become Fleming’s hallmark: evident familiarity with secret-service activities (not least those of his country’s enemies), portrayal of the kind of rich life to be found in exclusive clubs, smart restaurants, and fashionable resorts, obsessive interest in machines and gadgets and in gambling, an exotic setting, a formidable and physically repulsive villain, a strong sexual component, a glamorous and complaisant but affectionate heroine, and—of course—James Bond himself. Bond, at any rate on the surface, was a carefully constructed amalgam of what many men would like to be—and of what perhaps rather fewer women would like to meet: handsome, elegant, brave, tough, at ease in expensive surroundings, predatory and yet chivalrous in sexual dealings, with a touch of Byronic melancholy and remoteness thrown in. Some would say that Fleming never surpassed, perhaps never quite equaled, his achievement in Casino Royale. Certainly there is a power and freshness about the book which, in an age less rigidly hierarchical in its attitudes to literature, would have caused it to be hailed as one of the most remarkable first novels to be published in England in the previous thirty years. Yet, as the series continued, the author extended and deepened his range, attaining a new pitch of ingenuity and technological inventiveness while discovering in himself a gift for descriptions of landscape and of wild life, in particular birds and sea-creatures, pushing out in the direction of a more audacious fantasy, as in Goldfinger (1959), and also towards a greater realism, as in The Spy Who Loved Me (1962). In You Only Live Twice (1964) he produced a striking synthesis of these two impulses, though in narrative and other respects the book was unsatisfactory; and the last volume, The Man with the Golden Gun, published in 1965 after his death and written when his health had already begun to fail, was sadly the weakest of the series: it never received his final revision. It was during convalescence from a heart attack that he began to write the children’s stories Chitty-Chitty-Bang-Bang which were later to be filmed. 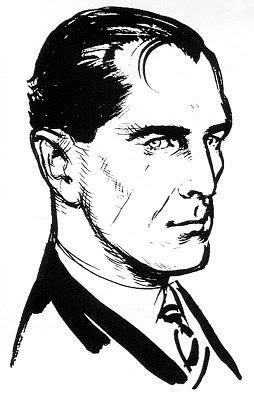 It is arguable that Dr. No is at least as absorbing and memorable as any of the other books, with its unrelaxed tension, its terrifying house of evil, and the savage beauty of its main setting on a Caribbean island, a locale which Fleming made part of himself and which always excited his pen to produce some of his best writing. But one cannot forget Moonraker (1955) for the vivid, rounded depiction of its villain, Hugo Drax, and what is probably the most gripping game of cards in the whole of literature, nor On Her Majesty’s Secret Service (1963) for its idyllic seaside opening and the vigour of its skiing scenes. 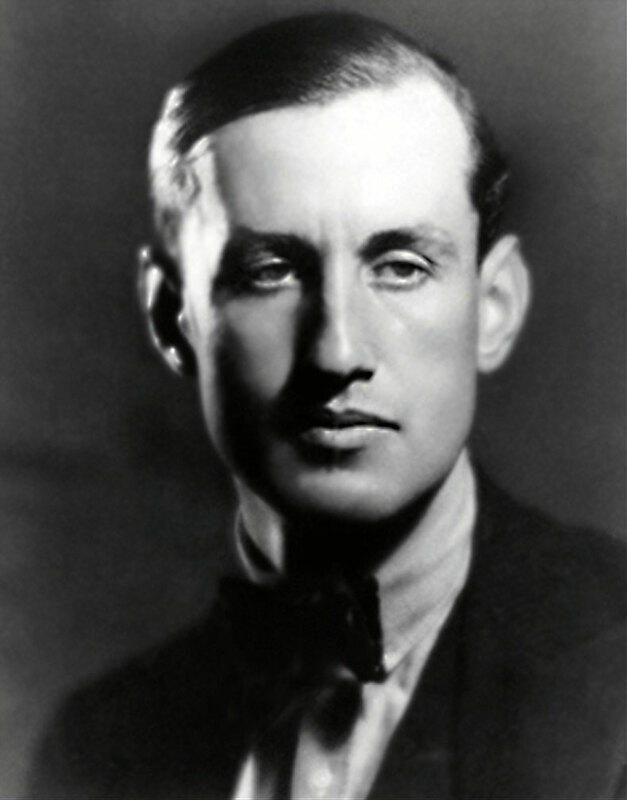 Indeed, there is hardly a page in all the 3,000 and more of the saga that does not testify to Fleming’s ability to realize a unique personal world with its own rules and its own unmistakable atmosphere. His style is plain and flexible, serving equally well for fast action, lucid technical exposition, and sensuous evocation of place and climate; if it falls here and there into cliché or the language of the novelette, it never descends to pretentiousness. The strength of his work lies in its command of pace and its profound latent romanticism. 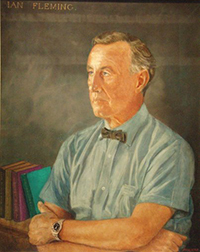 Fleming travelled widely from an early age and his interest in foreign places is reflected in his journalism, of which two volumes are collected, as well as in his fiction. His pursuits included motoring, golf, bridge, and underwater swimming, but his reading and his cultural interests generally were wider and deeper than might be thought common in writers of his stamp. He acquired an unusual collection of first editions of books which marked ‘milestones of human progress’. His friendships were many and enduring. He was humble about his work and, though totally professional in his approach to his task, did not take himself seriously as a literary figure, perhaps to the detriment of his standing in critical circles.